Horror, it would seem, is back. After big publishers largely abandoned the genre in the previous console generation, indie efforts like Amnesia and Outlast rekindled the scares and chills of classics like Resident Evil and Silent Hill. This has led to an abrupt turnaround for stalwart franchises, with Resident Evil 7 reintroducing foundational elements of survival horror while adapting modern gameplay conventions. The indie scene, meanwhile, soldiers on with games like 2Dark. It’s a little strange to play a new game by Alone in the Dark developer Frederic Raynal, the man who arguably invented the survival horror genre. 2Dark is very much a throwback to his earlier work, minus the camp—it deals with some decidedly grim subject matter that could make even the most hardened horror fan squeamish. 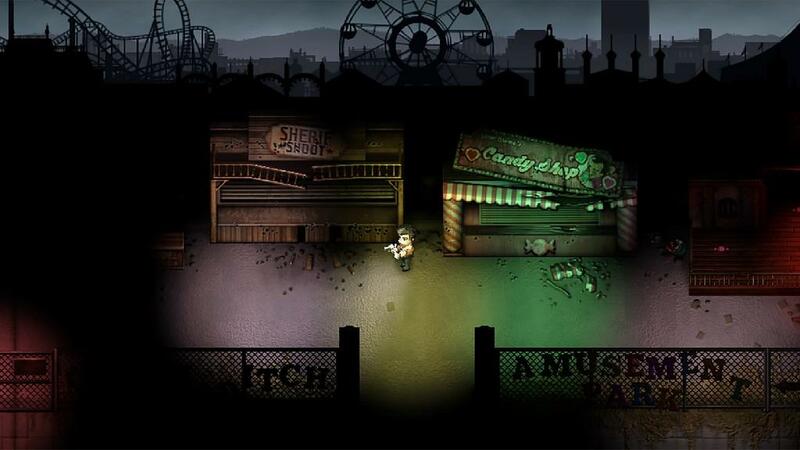 2Dark is set in the fictional town of Gloomywood in the mid 1970s. You play as a washed up private eye referred to only as Mr. Smith. Seven years prior, Smith’s wife was murdered and his children abducted during a camping trip, and he was powerless to stop any of it. Since then more and more children have gone missing from Gloomywood, and Smith has made it his personal vendetta to rescue the children and hunt down the psychopaths responsible. 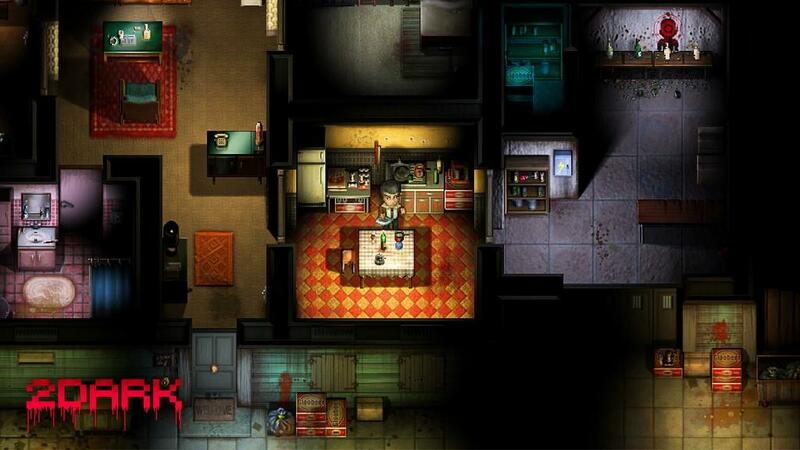 This is a compelling narrative as very few games deal directly with the stark subjects of kidnapping and human trafficking, and even fewer put children in a position where they are imminently in harm’s way. 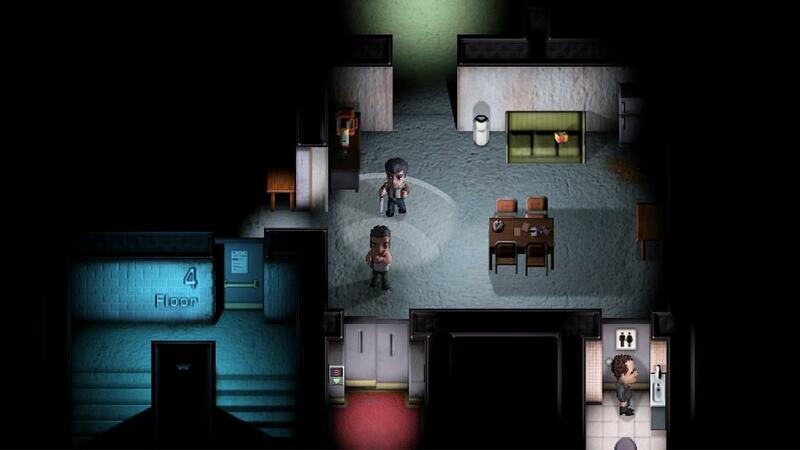 2Dark does both unflinchingly—yes, children can die in this game—but the old limitations and irritations of its genre make the overall game less than satisfying. 2Dark is very much a survival horror game rooted in the genre’s past, and while this brings back some of the good it also rehashes a lot of the bad too. 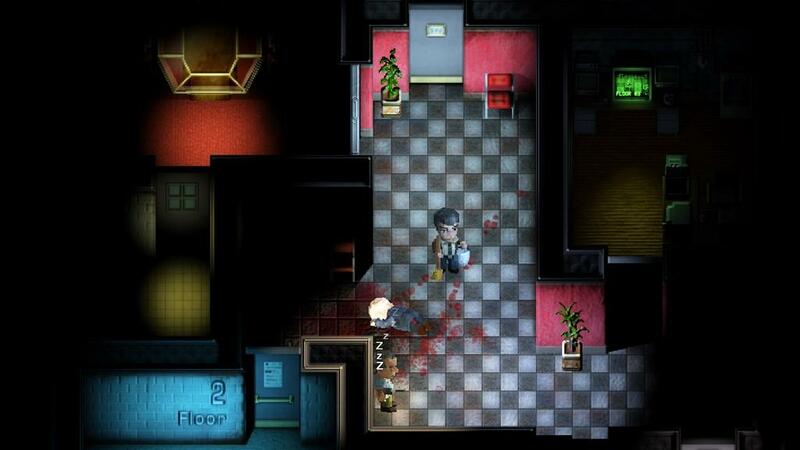 2Dark is a top-down stealth-horror game, with a few adventure game elements for good measure. The perspective and voxel graphic design are evocative of isometric adventures from the mid to late 90s; the chunky, blurry characters and item models against pre-rendered backdrops gave me flashbacks to Harvest Moon 64, ironically enough. The graphics work fine—even if discerning important items from the background is difficult sometimes—although I wish they would have done the game completely with sprites and used the very Nickelodeon-esque art style from the game’s prerelease trailers. The contrast between cartoony visuals and dark subject matter would have worked even better then, as there’s something distinctly unsettling about the promotional art and trailers for 2Dark. 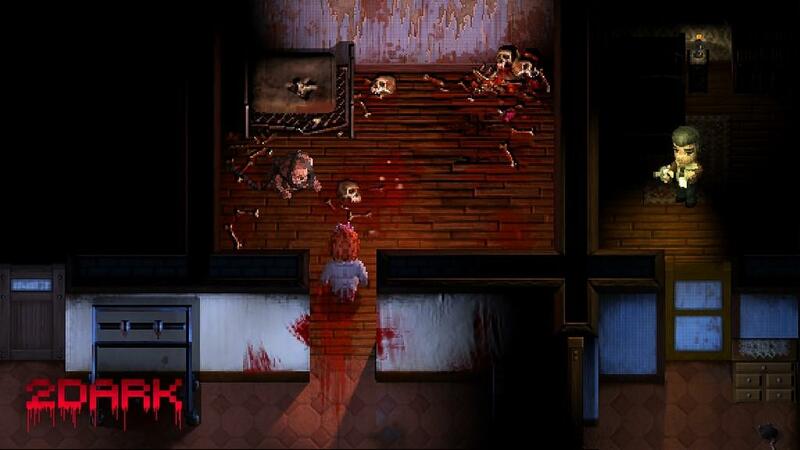 2Dark follows the gameplay design of Alone in the Dark and Resident Evil almost to the letter. Each level is a puzzle-filled labyrinth with multiple keys and items needed to progress, and all the while you will have to avoid, confront or kill serial murderers, deranged animals and other monsters within the murky corridors. Naturally, consumables such as ammunition, flashlight batteries and candles are scarce. 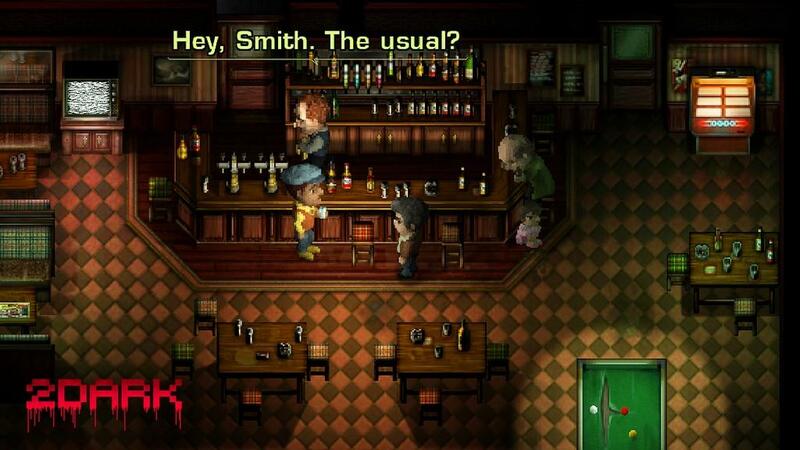 Curiously, one of Smith’s most useful items is candy, which he can toss at out-of-reach switches or use to get kidnapped children to follow him. 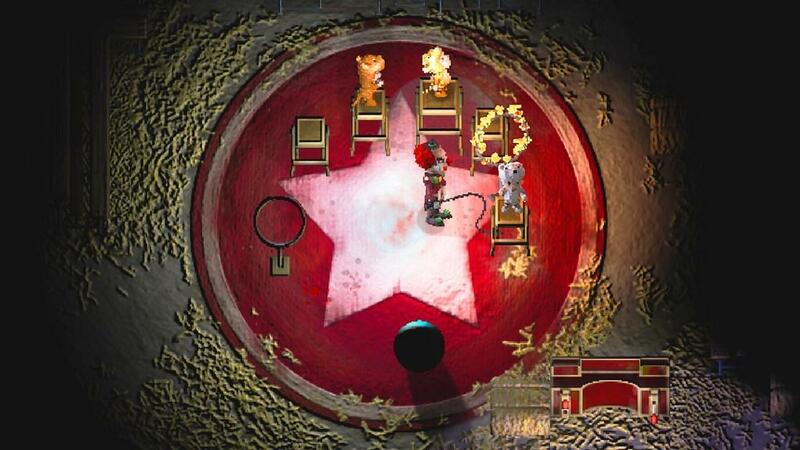 A level is completed successfully when he rescues all the children and gathers enough clues to continue his investigation. The main issue is that 2Dark is difficult in exactly the same brutal, unfair way that classic survival horror games of the 90s were. Now I don’t mind a stout, challenging horror game; Alien Isolation is bluntly unforgiving and it’s my favorite horror game of all time. But Alien Isolation only punished you if you were being stupid, carless, or loud. 2Dark seems to be designed to make you die, a lot, whether you are being careful or not. For example, the first level takes place in a run-down circus funhouse, which is bathed in complete pitch darkness and patrolled by psychos. You have to balance using your flashlight to navigate and retreating into the dark to hide. This would work if the funhouse wasn’t littered with spikes, pits and other traps that kill Smith instantly. I must have died two dozen times before I got halfway through that first level. It gets even worse when you have a few terrified children in tow, as they will freak out, scream and flee if they see a dead body or even some blood. 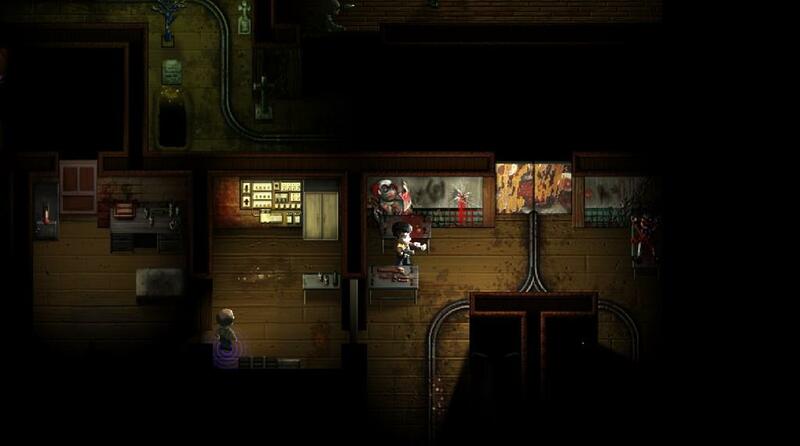 The only real way to progress in 2Dark is through tedious trial and error. This is the worst kind of difficulty in a horror game because it replaces fear with repetition and irritation. It turns the suspense of thinking on your feet into a memorization chore. It’s frustrating to make a lot of meaningful progress in a level only to have the whole house of cards collapse under one tiny element that you forgot. I really like the ideas and themes behind 2Dark. 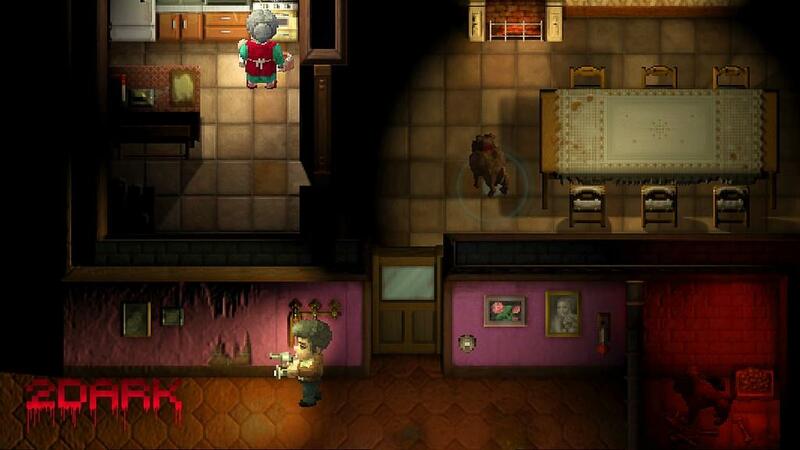 I like the idea of an old school horror game that tackles genuinely horrific subject matter. But time and time again, over-reliance on trial and error just ruins an experience like this for me. This was only a preview build of the first couple of levels so hopefully 2Dark comes into its own later, but this early taste of Frederic Raynal’s new game left me with mixed feelings, and not the kind I was hoping for.